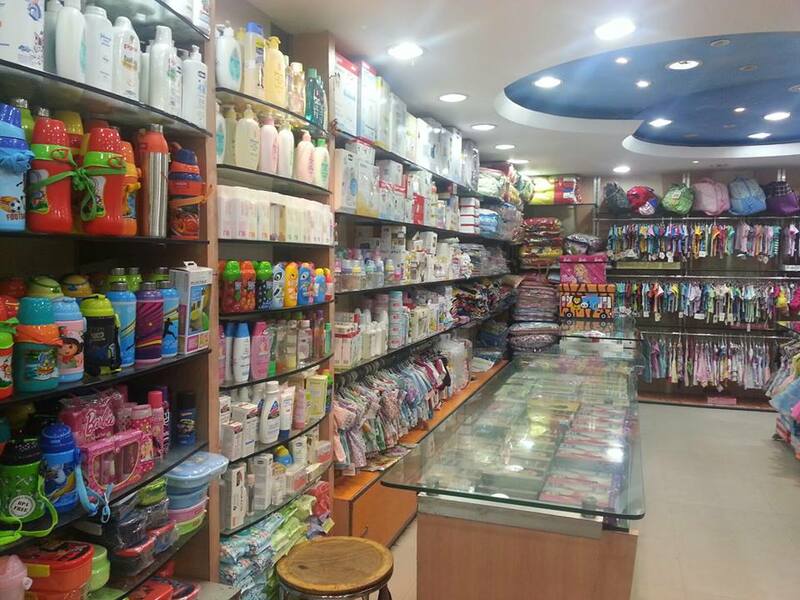 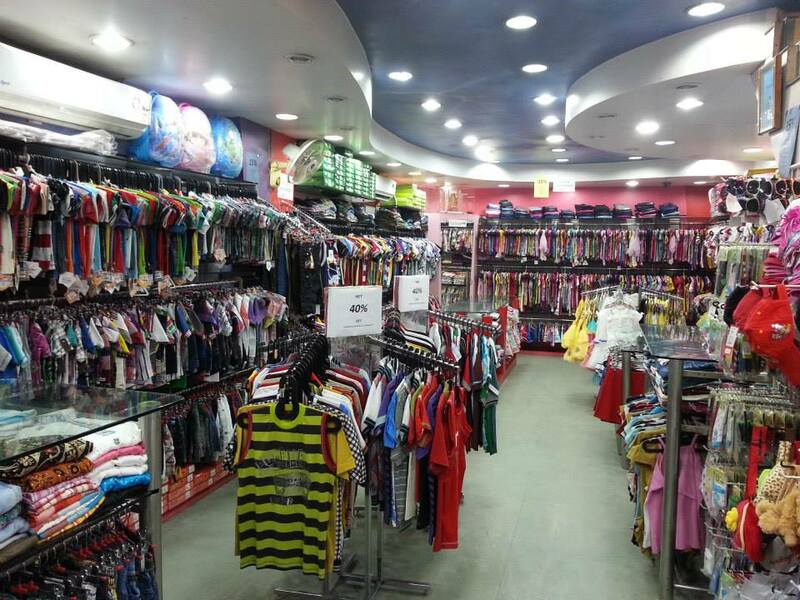 Child Junction is a baby care products shop located in sector 18, Noida offering a broad range of kid’s products that almost all parents look out for these days. 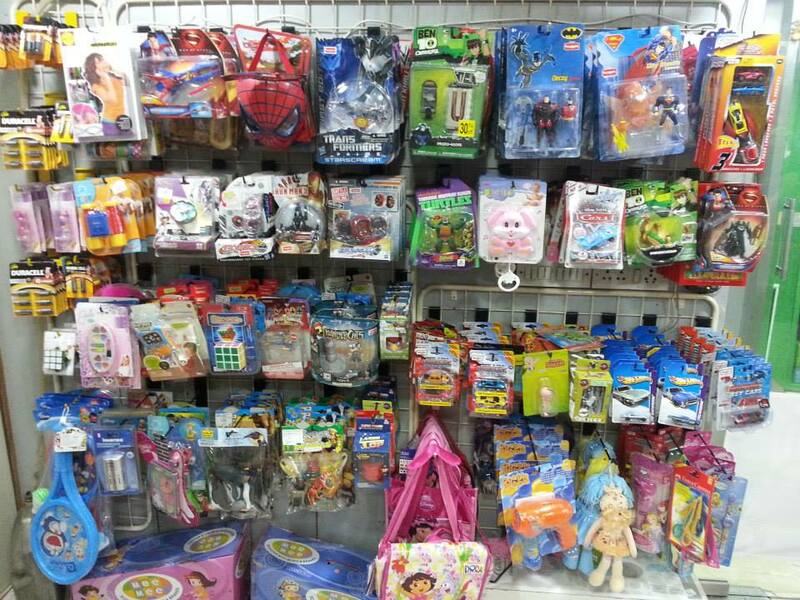 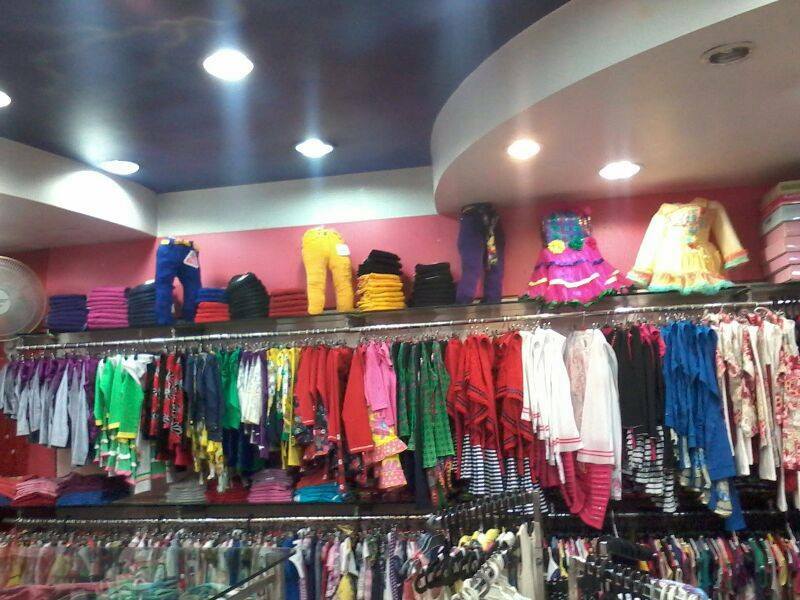 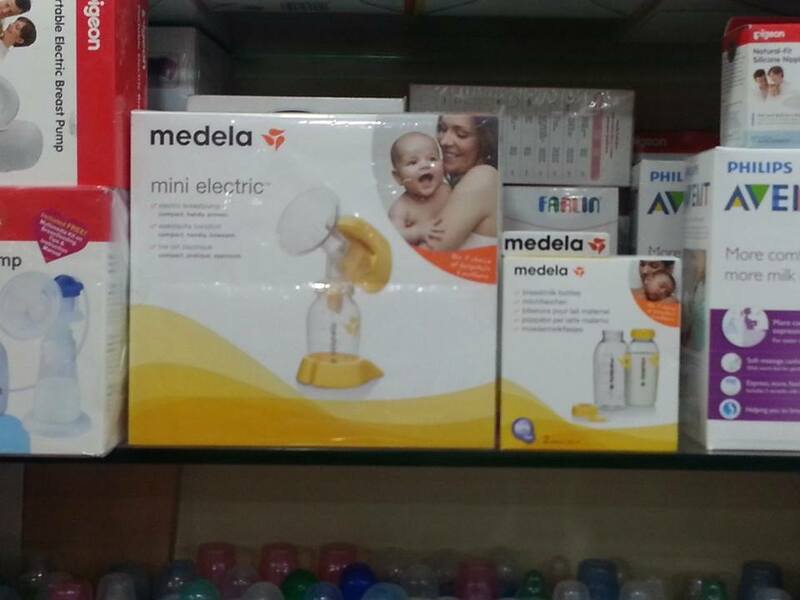 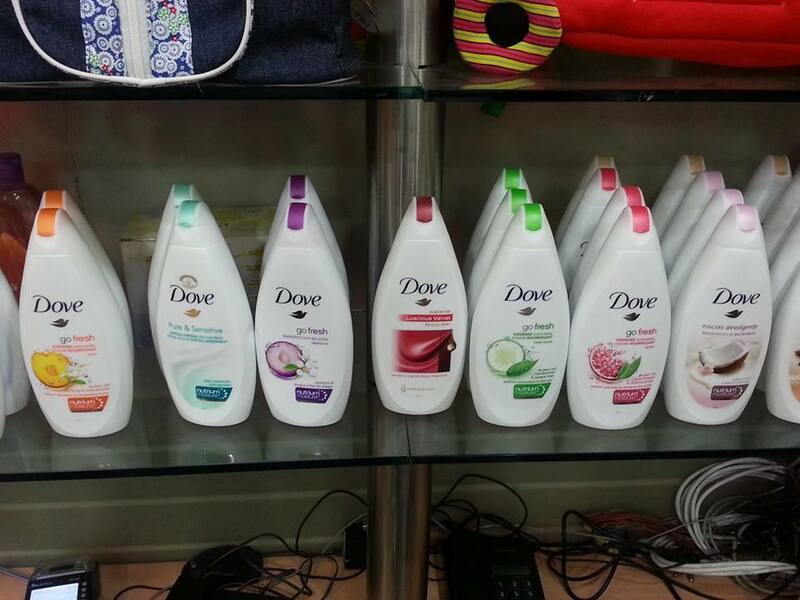 We have got a variety of options when it comes to baby care products, kids wear and kids accessories. 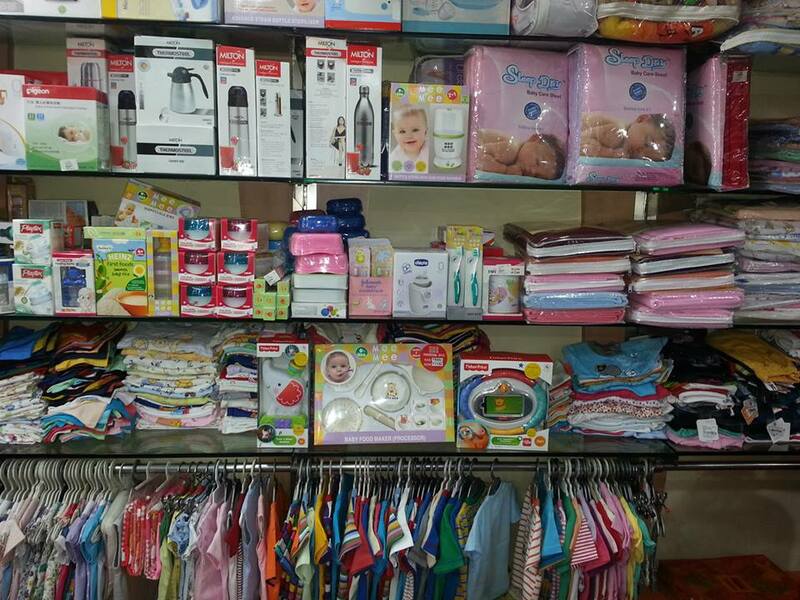 Our kid’s collection consists of products of local as well as international brands to make sure that you get the things you were looking for in the finest of quality and at least possible prices. 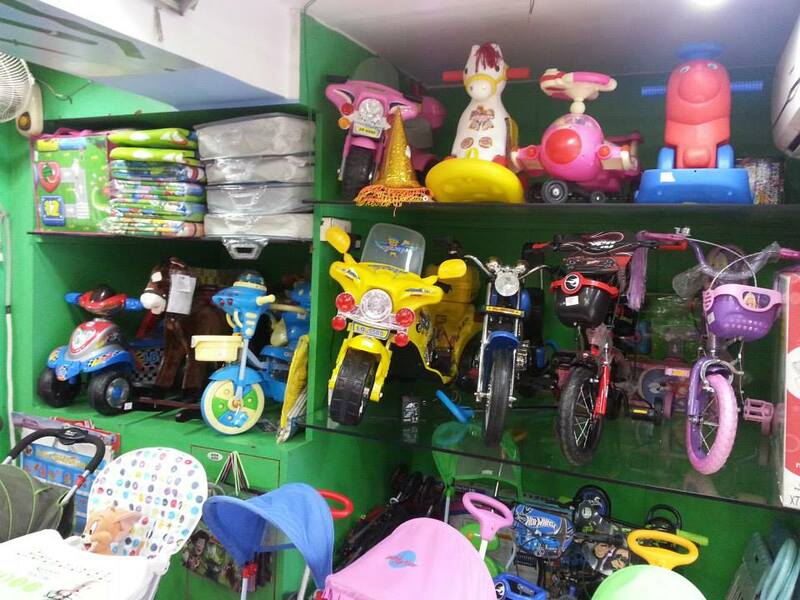 Our shop is a one stop shop for parents, who don’t like to roam from one shop to another and waste their quality time in looking out for things that can be bought from a single shop without wasting their time as well as money. 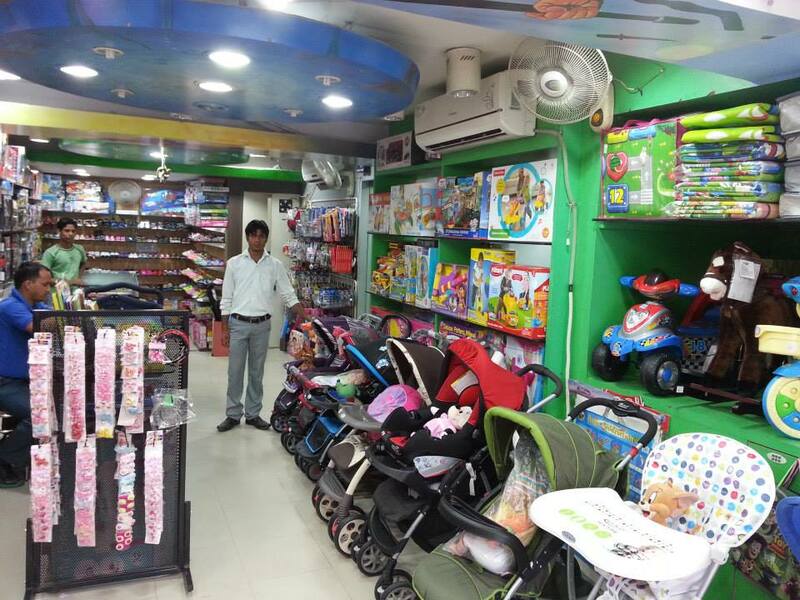 Visit our store and get great deals and discounts on our complete range of baby care products this festive season.